St. Therese began in 1906 with its German-born founding pastor, Father John Peter Berresheim. The new parish provided a spiritual home for the German-Americans moving to what was then known as the outskirts of Louisville. A combination school and church was built in 1907 and dedicated in 1908. As the parish grew, a new church was dedicated and constructed in 1927. The new church was named in honor of the newly canonized Saint Therese of Lisieux. 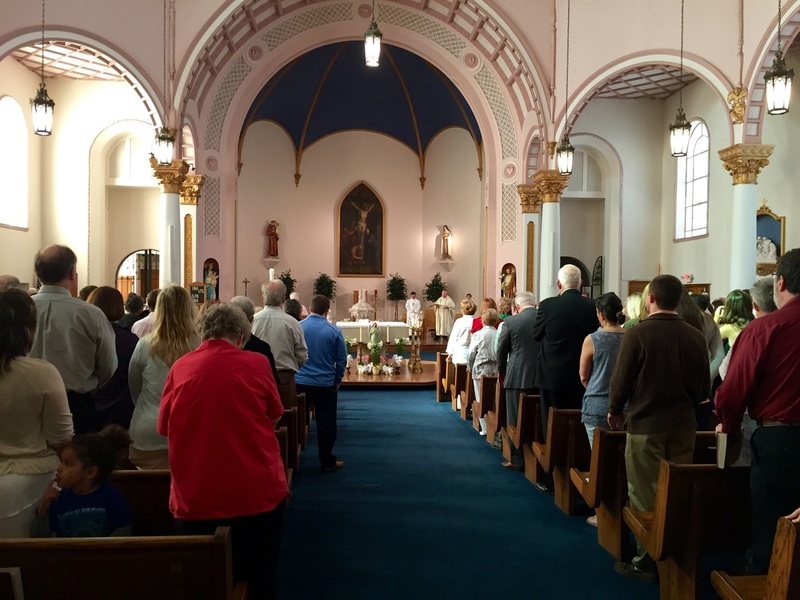 St. Therese of Lisieux currently has over 200 families in attendance and is recognized to be a cornerstone of stability as the Germantown neighborhood develops. Our Mother of Sorrows was established on January 4, 1937, by Archbishop John A. Floersh in the St. Joseph neighborhood. It was formed primarily by parishioners from within St. Elizabeth’s boundaries. On April 5, 1937, ground was broken for a temporary church. Dedication of the completed structure took place later that year. Our Mother of Sorrows currently has over 300 families and is attended by students from the neighboring University of Louisville campus. St. Elizabeth of Hungary was established in 1906 in a section of town known for shotgun houses, shops and taverns and popularly referred to as “Schnitzelburg.” The parish served second-and third-generation German immigrants, led by Father James Assent, a German immigrant and the first pastor. Father Assent opened a combination church and school in 1906 with 200 students. 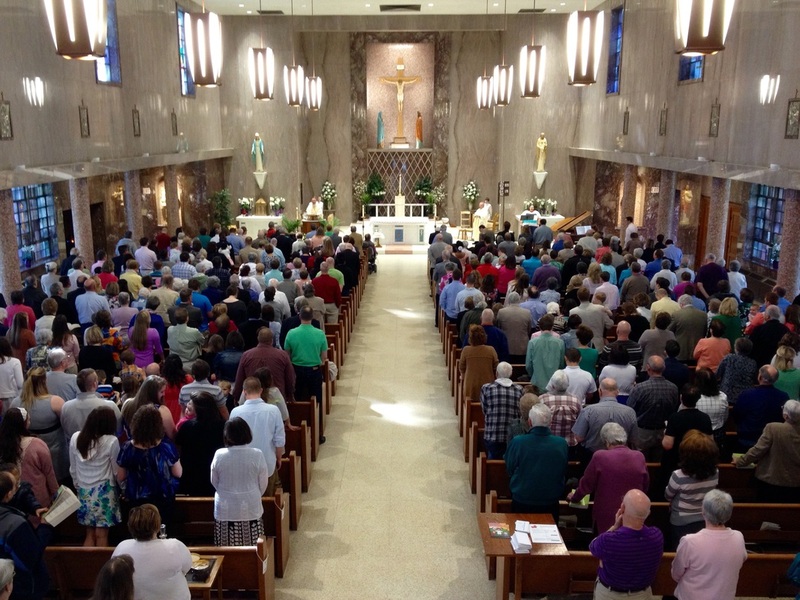 St. Elizabeth of Hungary currently has over 400 families, including a growing attendance of young adults. All three parishes are located in the heart of Louisville, which runs parallel with the I-65 corridor from the I-264 Watterson Expressway to Broadway with the University of Louisville on the west side and Bellarmine University on the east side. 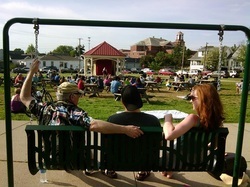 In the last decade, the area has experienced a tremendous renewal of population made up primarily of young adults. Some young adults are attracted to the area because of the benefits of living in a great urban area while others are looking for affordable starter houses where they can begin a family. Others are in the area in order to attend one of the nearby universities. Several major building projects have recently been completed in our community which includes an 800 bed student housing complex that services the University of Louisville and a 200 unit upscale apartment complex. 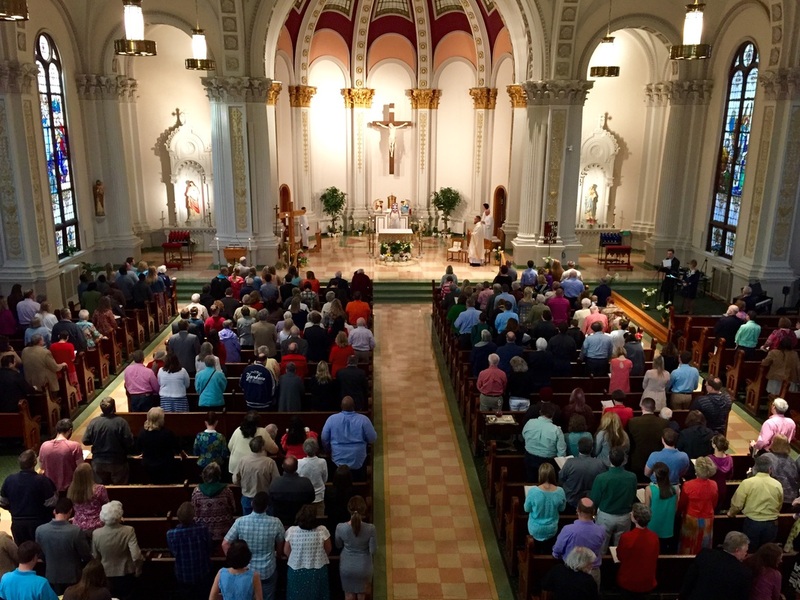 Our three parishes strive to be pillars of faith and community in this time of neighborhood growth.